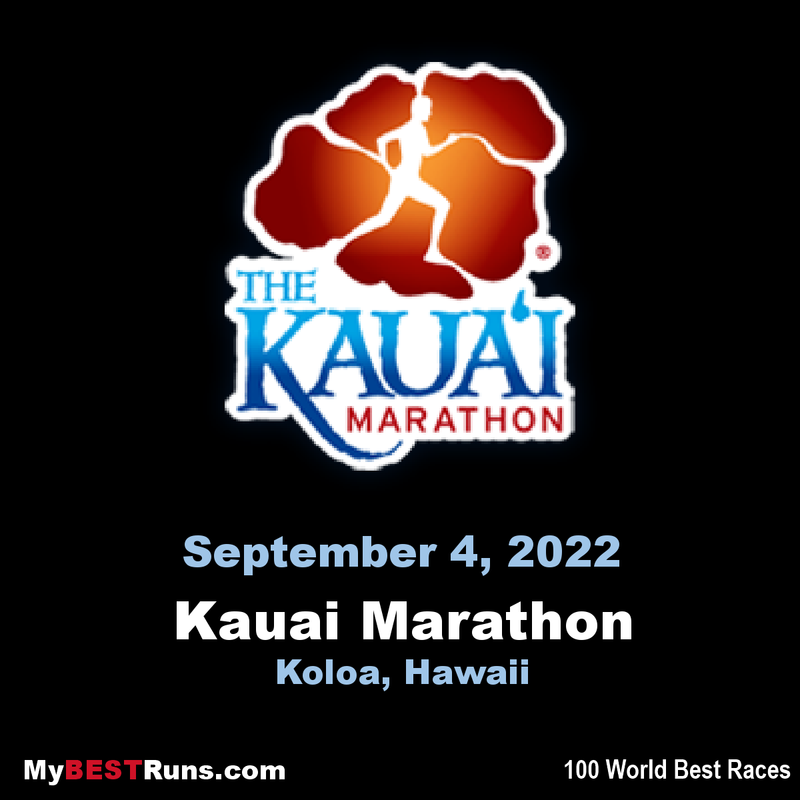 The Kauai Marathon and Half Marathon is one of the most beautiful destination races in the world today. This is a great way to combine a unique experience and a get-away that only Kauai can offer. You will be treated to beautiful beaches, an inspiring course, and fellowship with participants from around the world. Register today! The mission of the event is simply to gather residents and visitors together for a world-class race experience that fosters camaraderie, friendship, and charitable giving. 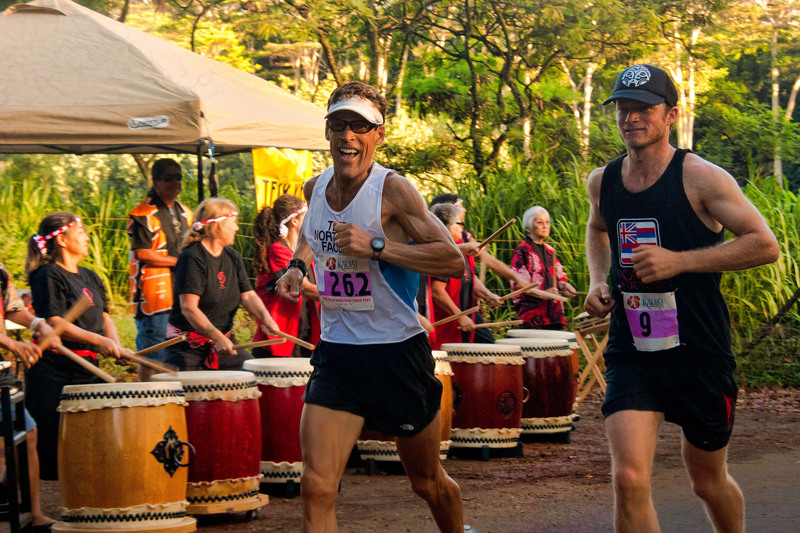 While the main event is the Kauai Marathon and Half Marathon, there are so many other festivities throughout the race weekend that bring people of all ages together to make this one of the most unique destination races in the world. From the Fun Run and Keiki events on Saturday morning to the Sports and Fitness Expo complimentary presentations, to gorgeous dancers, cultural course entertainment, and volunteers and spectators on race day that inspire and encourage participants to keep going. This aloha spirit and community generosity make this a truly special event. 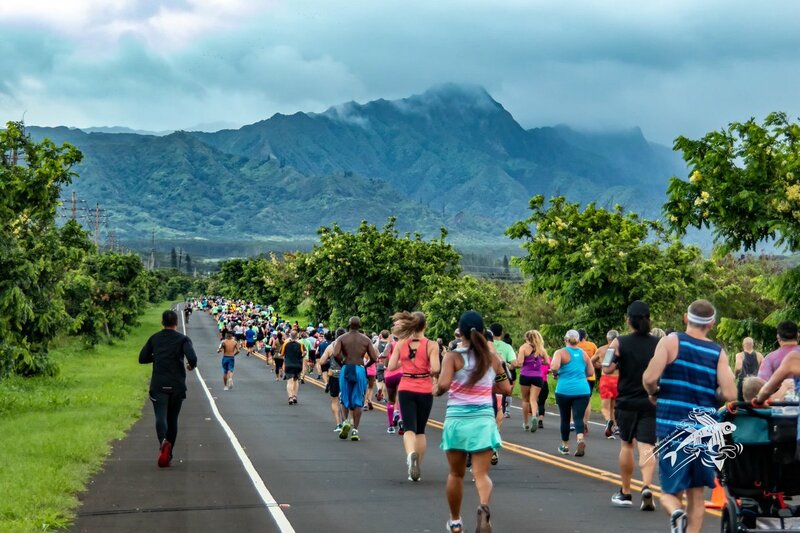 Fitness enthusiasts and families from all over the U.S. and several countries will gather on Kaua’i to see and try what’s new in athletic footwear, apparel, fitness equipment, nutrition, and cross training . . . prior to experiencing The Kaua’i Marathon and Half Marathon. I ran this half marathon in 2012. The course is beautiful. There are some hills but you are going to love either the half or full. The organization is first class!